St Gregory the Great School is one of the most central schools in Oxford. It boasts a wide variety of facilities, particularly sports ones, such as the astro turf pitch, sports hall and dance studio. Demand for the facilities here is large, but there are a number of different halls that will suit a huge variety of events. Plenty of parking is available. 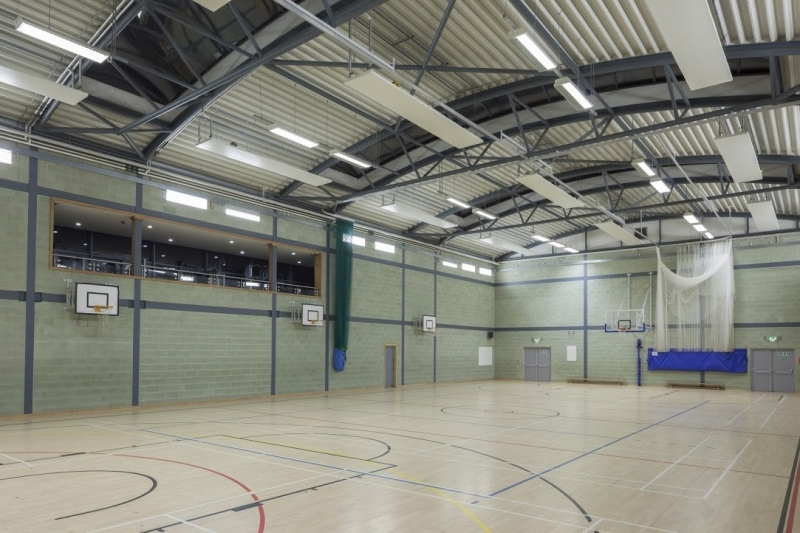 The sports hall is modern and large, with facilities for a huge number of sports such as basketball, badminton, netball, volleyball as well as two net lanes for cricket training. For larger events it can be hired in conjunction with a classroom upstairs and/or the dance studio. Hire includes changing rooms and disabled access. The size of the sports hall is 33.2m x 17.8m. 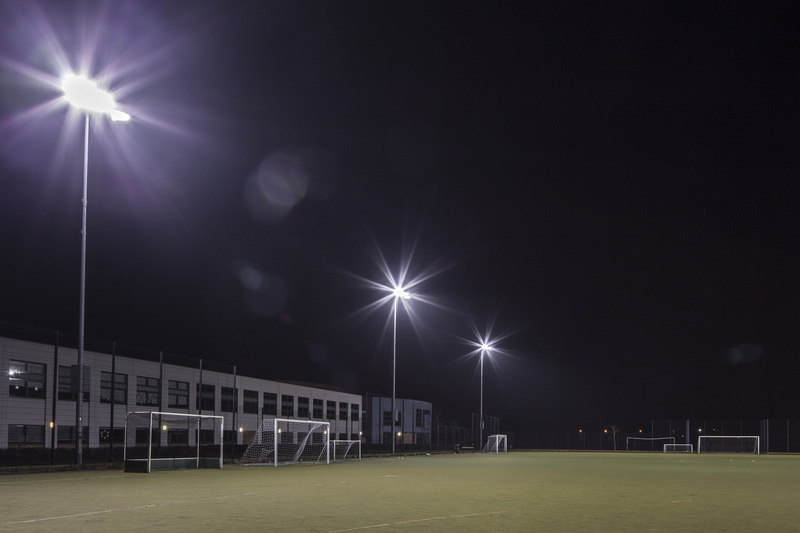 The floodlit astroturf is one of the school's most sought after venues, fully sized and sand based, it can be hired in halves or as a whole. The astro is booked by a number of local community groups for all kinds of sports as well as by the university teams for matches. We would recommend getting in touch in advance as slots are highly sought after! The full sized astro is 90m x 54m, and a half is 54m x 45m. 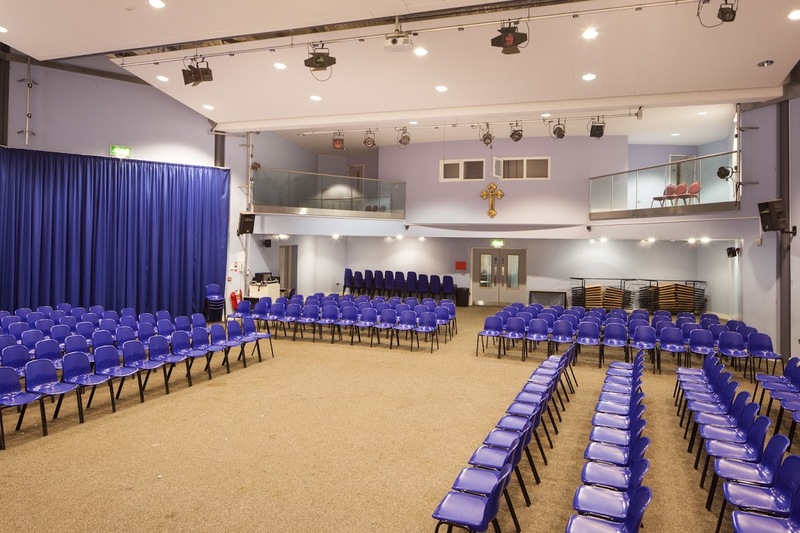 The main hall at St Gregory’s is extensive, with a large capacity of up to 250 seated. It is a carpeted room with staging available on request. 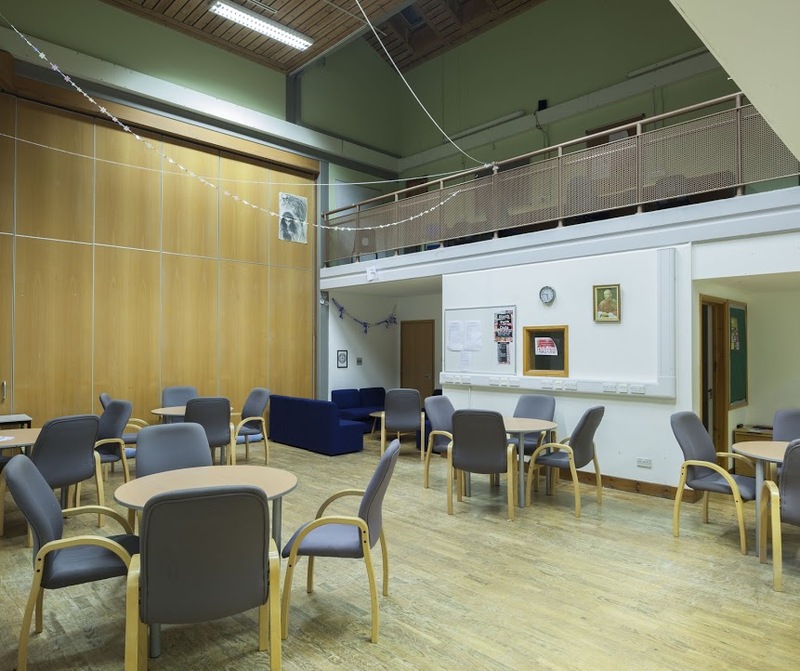 Often used for community events or groups with large amounts of attendees, the hall is also available to book in conjunction with classrooms and/or the dining hall. The main hall is perfect for performances. The size of the hall is 18m x 12m. 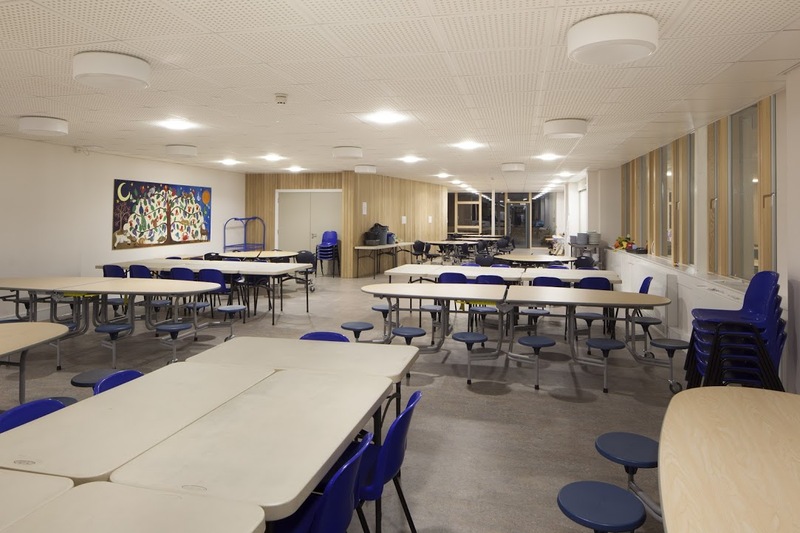 The dining hall is a large space within the school which can be used for a variety of events. Lots of our bookings use it as a central meeting area for their classroom or hall bookings, but it is often booked alone for large events. Due to the fact that it was originally the main school hall, it has a slightly sprung wooden floor so it is also the perfect location for dance events and classes. It has tables on wheels which can easily be used or moved into a side area depending on your needs. The size of the dining hall is 17.5m x 9.7m. 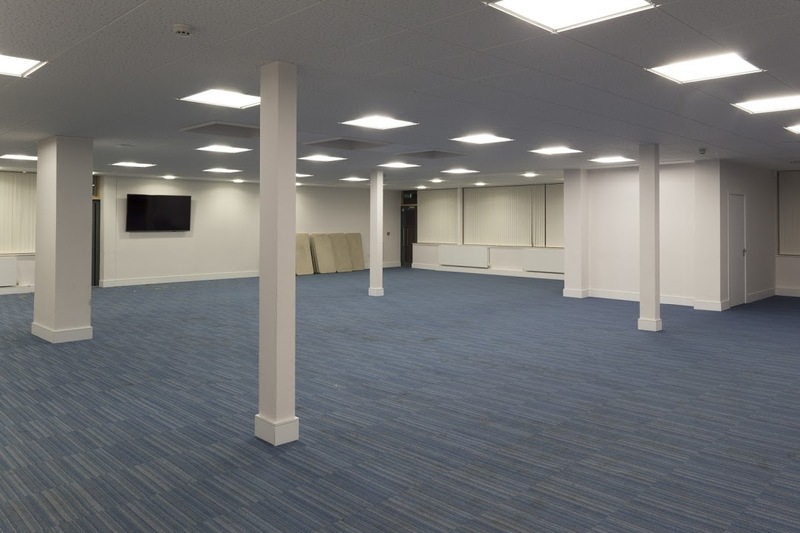 The dance studio has a sprung floor, with a mirrored wall and the option to halve the room with black out curtains and just like the sports hall it can be rented out in conjunction with a classroom just opposite. 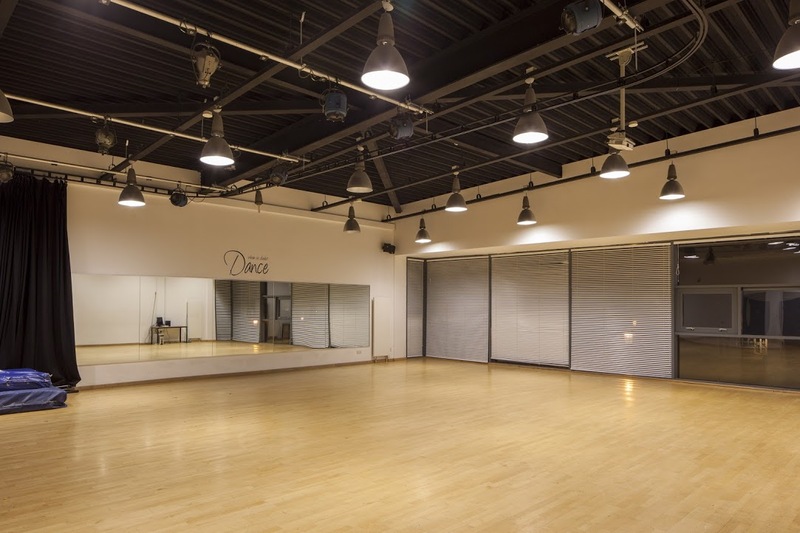 The size of the dance studio is 12.5m (the mirrored wall) x 11.5m. The Conference Hall is a large facility, completed only last year. It has the capacity to host community events as well as corporate gatherings. Customers would enter through the brand new school reception, with parking straight outside. The conference room is 16m x 17.5m (with an extra section at 3m x 3.5m). 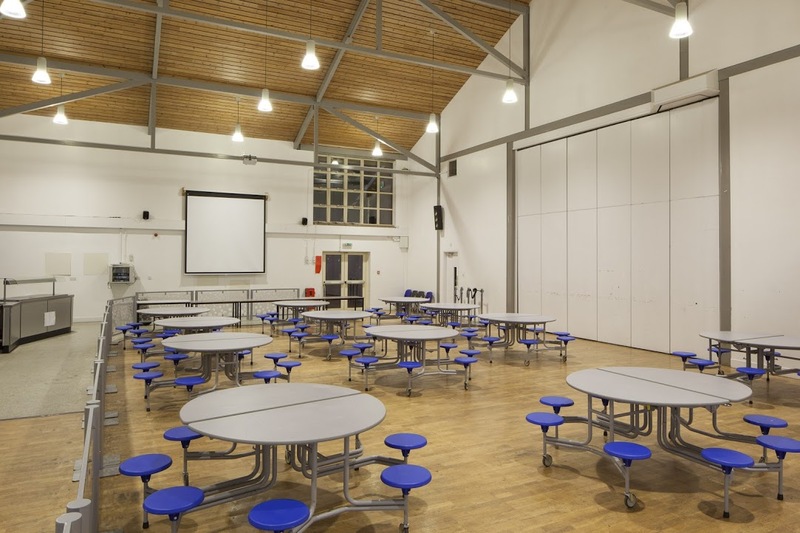 The Primary/Dining Hall is a versatile space with laminated flooring and it has folding tables and chairs available on request. It can be used for a variety of great events. The size of the hall is 15m x 30m. The common room is a cosy space suitable for smaller events, business meetings or gatherings. It also has a sofa area or breakout space for relaxing during your booking. The size of the room is 8.5m x 5.5m. 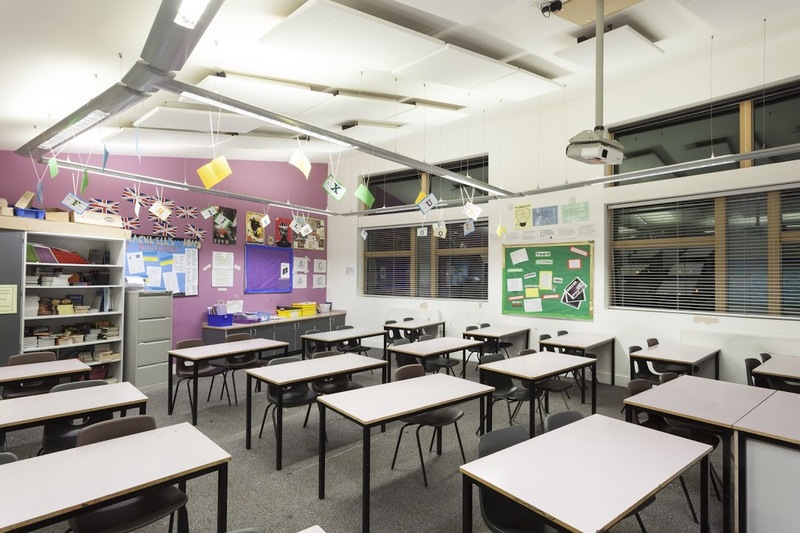 St Gregory the Great has a huge amount of classrooms, many of which are located in the Rotunda building around the main hall, which is beautifully designed. They can be rented out in groups or alone. St Gregory's also has a large playing field of approximately 70m x 90m. It is a perfect summer alternative for outdoor sports training, or for rugby training on a grass pitch. If you are looking to book St Gregory the Great School, please plan in advance! We are unable to accept bookings or amendments less than 7 days in advance of your proposed start date.